A family owned and operated restaurant. Have been serving fine Italian cuisine for over 25 years. Our goal is to offer fresh, homemade food daily for the entire family in a friendly atmosphere. We are committed to bringing you the best pizza and food in North Babylon. We are conveniently located on Deer Park Ave in the Sunset Plaza Shopping Center. The Easy and Smart Customer Loyalty Platform, Now Featuring Online Ordering! Pizzaiola opened its doors almost 20 years ago in North Babylon. Our mission is to capture the fun and enthusiasm of an authentic Italian gathering along with delectable food. At Pizzaiola, we offer a modern, sophisticated atmosphere designed to make any occasion a party! 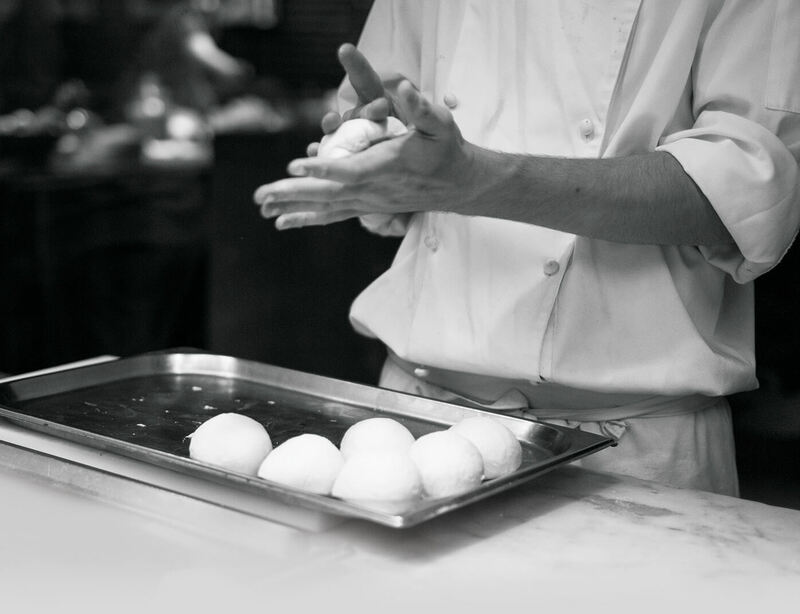 Our dishes are inspired by the cuisine enjoyed for generations in villages throughout Italy. We have the perfect flavor and atmosphere for any gathering. We continue to innovate and create recipes beyond our traditional style by adding new menu items inspired by Northern and Southern Italian cuisine. Come indulge in the experience of unforgettable appetizers, salads, pastas, pizzas, entrees, desserts, beer and fine wine. 2019 © Pizzaiola North Babylon. All rights reserved.